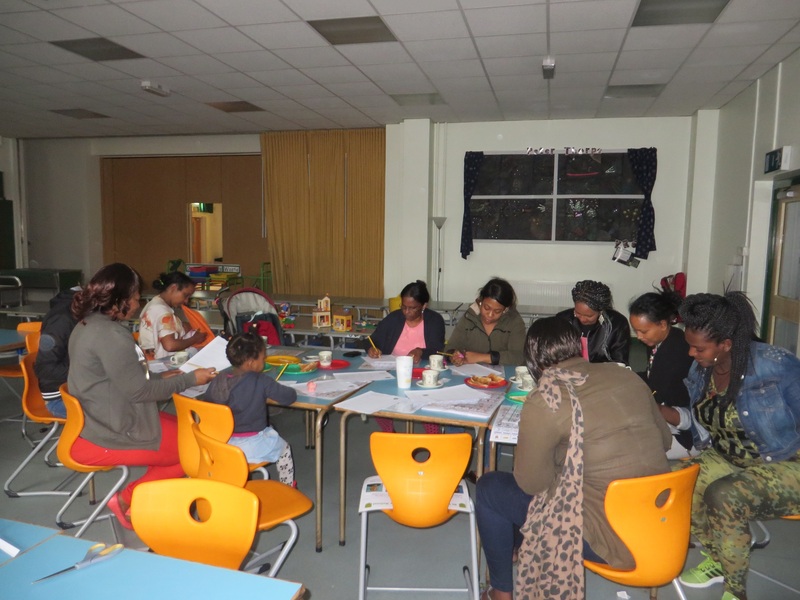 A great first workshop today with Year 1 parents. They worked really hard and learned all their phase 3 and 4 sounds! Don’t forget there’s a great video with all the sounds on the school website under ‘Parents’.